These days you’ll be hard pushed to spend a day out on the road and not see a personalised number plate. Maybe it was a milestone birthday present, an addition to a first car or just a personalised treat to stand out from the crowd. Some of you love them and some of hate them. Whatever you think of them though, one thing can be agreed, they aren’t generally gentle on the pursestrings! Especially not these. 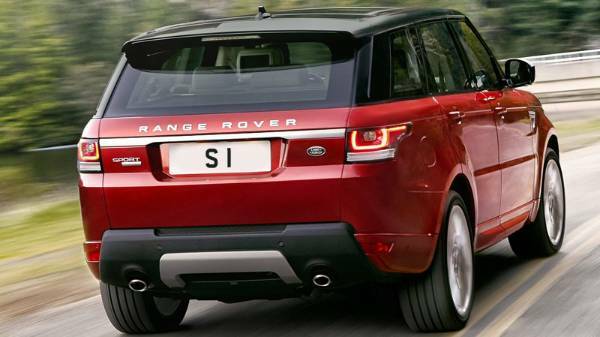 We’ve had a look at the 10 most expensive number plates sold in the UK. No, you read that right. Three letters. Over half a million pounds. But why? The registration ‘25 O’ is so expensive as it goes hand in hand with the most expensive car to ever be sold at auction. 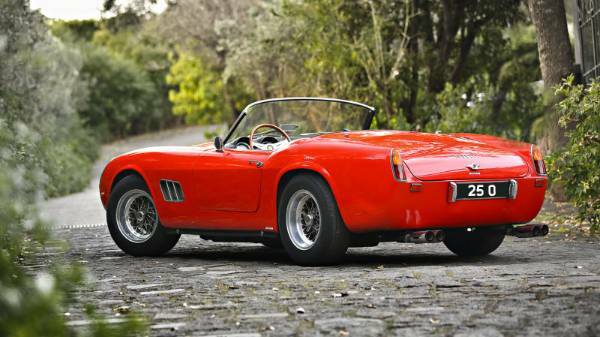 The Ferrari 250 GTO has such a hefty price tag it makes the cost of the license plate look like meer pocket change. Don’t believe us? Well, here you go. The Ferrari 250 GTO’s final bid was a whopping £30,750,300… Yes, thats an 8 figure number right there. 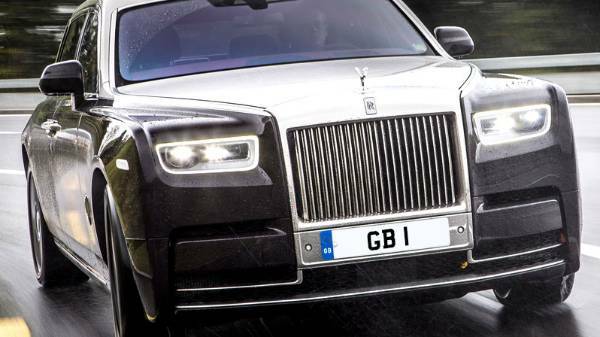 Even so, this plate is the most expensive plate sold in the UK yet. The plate is currently adorning the face of a 1961 Ferrari 250 SWB. This classic belongs to a classic car dealer John Collins. To put the plate price into perspective, you could actually buy a Audi TT RS for the price! 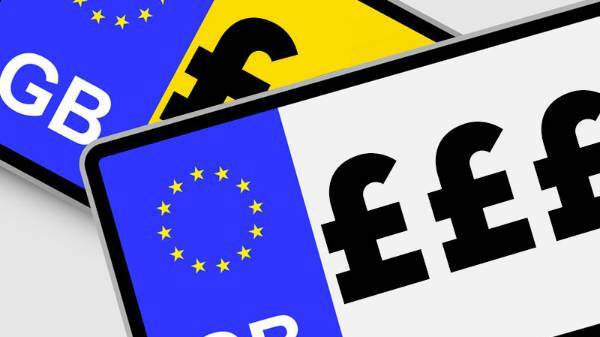 And that’s not taking into account the estimation that the cost of the plate will have actually increased to £750,000 since which is the equivalent of 15 Audi TT’s! In November 2012 the license plate X 1 sold for just over half a million, taking a close second place. Unfortunately, there is not much of a backstory for this one. Nothing is know about who bought it and where it is but we can at least be semi-sure it’s not on the face of a BMW X1. 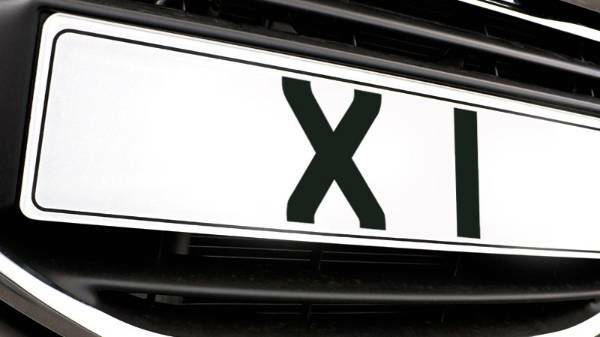 In fact, you could actually buy 18 BMW X1’s for the cost of this plate. Like our number one stop the X 1 is predicted to have increased in value since it’s purchase. It is estimated to have at least doubled since… Whether the owner knows this and might put it on the market is a mystery, but if you have a spare million keep an eye out! 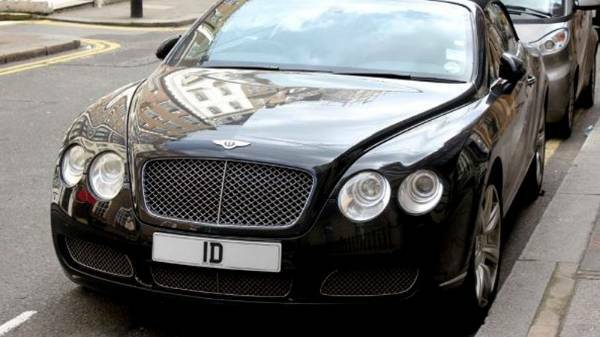 1 D was first purchased back in June 2009 for £352,411 at a DVLA auction. It is now estimated that plate is worth £500,000 today. But there are probably a few One Direction fans who would me more than willing to pay more! You can find this plate on a Bentley Bentayga - a really smart car BUT the plate is worth more than double!? The 1 S plate was bought in March 2010 for £340,000! You can currently find it adorning a similarly priced vehicle in the shape of a Rolls-Royce Phantom… At least similarly priced to its 2010l price tag! It is estimated to have doubled in price since. 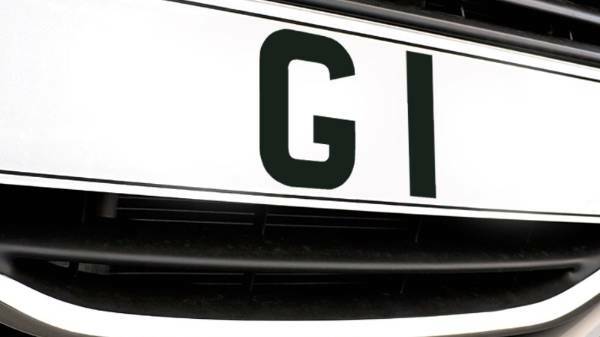 You could get a fleet of 28 Nissan Micra’s for the original cost of this plate! 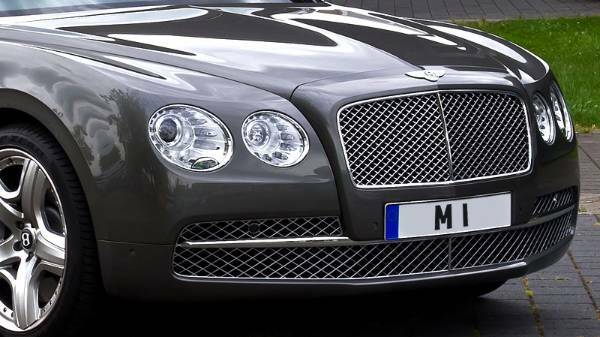 You won’t be surprised to hear that more than one of the most expensive registration plates appears on a Bentley… This time it’s on a Flying Spur, another luxury vehicle from the British Manufacturer. Though it hasn’t found its way onto its name sake - the BMW M1. The M 1 plate sold for £331,500 in 2006, which makes it one of the ‘oldest’ on the list. Because of the time that has passed it is estimated to be worth £1 million now! Though, it’s original price tag could have bought you 16 Toyota Avensis! You’ll find this on the front of the aptly British Rolls-Royce Phantom. GB 1 has no doubt increased in value massively since it original sale price of £325,000 back in 2009 and it is safe to estimate that post-Brexit this little number will be worth an estimated £500,000! 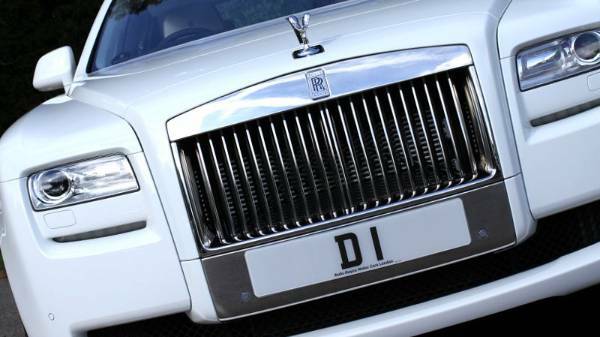 The D 1 plate was sold for just over £300k in October 2015 and is the newest entry in to the top ten. 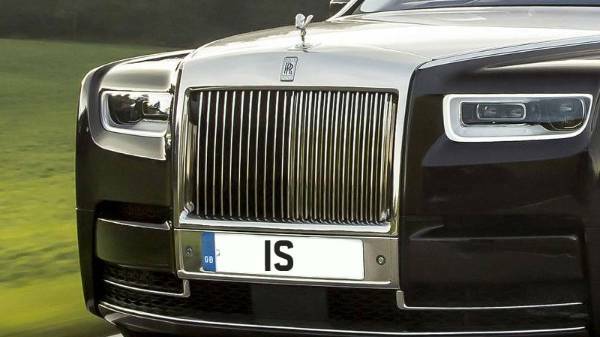 You will find this plate adorning the front of Rolls-Royce Ghost. Since the plate has accrued a smooth £50,000 value!